Integration Objects’ Tank Farm Expert is a highly flexible solution that empowers terminals and tank farms stakeholders with the latest technologies in the field of operational intelligence in order to efficiently and accurately manage their day-to-day operations. It encompasses data collection, stock management, operations management, performance management, tanks monitoring and real-time alerts, calculations and API / ASTM standard conversions, role-based web access and reporting features in one comprehensive solution. 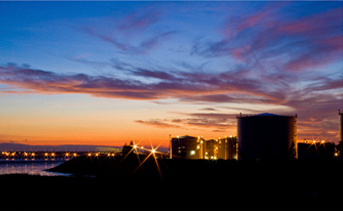 Tank Farm Expert solution streamlines shipping, loading, products transfers, and clients’ order operations to help users with efficiently operating their terminals and accurately monitoring their stocks. This solution can also easily be fine-tuned to suit clients’ individual requirements in order to be deployed quickly in any tank farm or terminal. It offers a secure framework to store your operational and historical data with configurable authorized access to ensure the confidentiality, the integrity, and the availability of data. Ensure the consistency and the availability of your operational data. 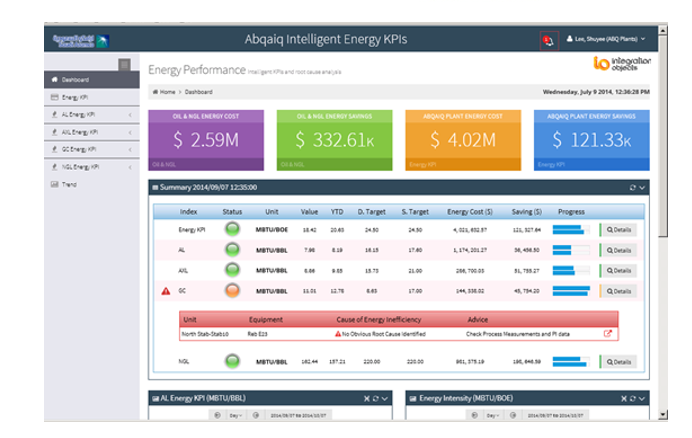 Increase insights into your operational performance through intuitive web-based dashboards. Automate operating procedures to smoothly streamline operations and collaboration. Online access to up-to-date accurate stocks and on-going operations tracking. Reduce cost and time required to generate real-time and historical reports . Increase operational safety through tanks’ monitoring and early alarming.